Welcome To the Chamber, CPI Security Systems! 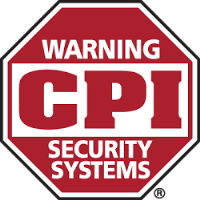 Welcome CPI Security Systems to the Garner Chamber! "When it comes to the safety of your loved ones and protecting your property, CPI’s Real Time Response℠ makes all the difference. Our award-winning central station communicates a verified emergency to the authorities, delivering a response in seconds not minutes. An alarm event triggers your security cameras to start recording and notifies CPI’s award-winning Central Station. The recorded video allows CPI to verify dangerous alarm events and has helped to apprehend burglary suspects and keep families safe from harm in real time."